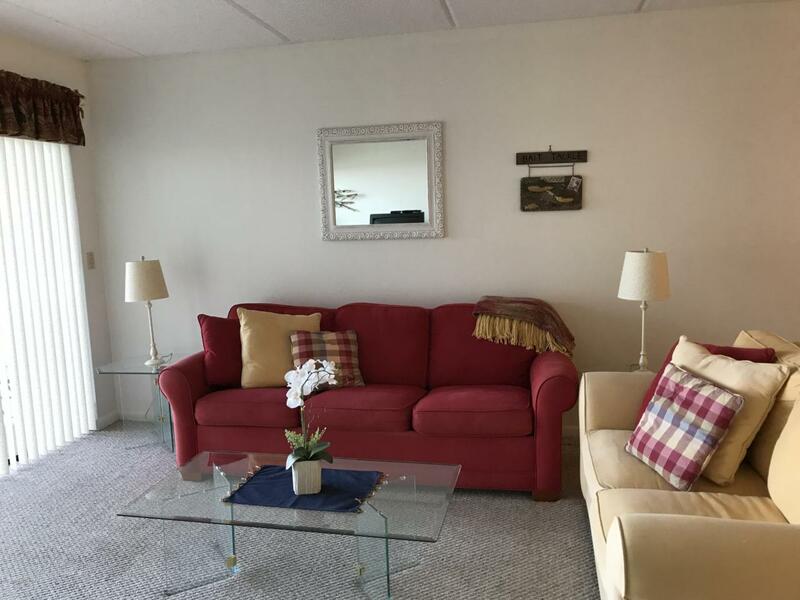 Breathtaking sunrises & cool breezes from this 4th floor direct Riverfront condo.Nicely maintained with lots of living space & storage.Large kitchen with all appliances. 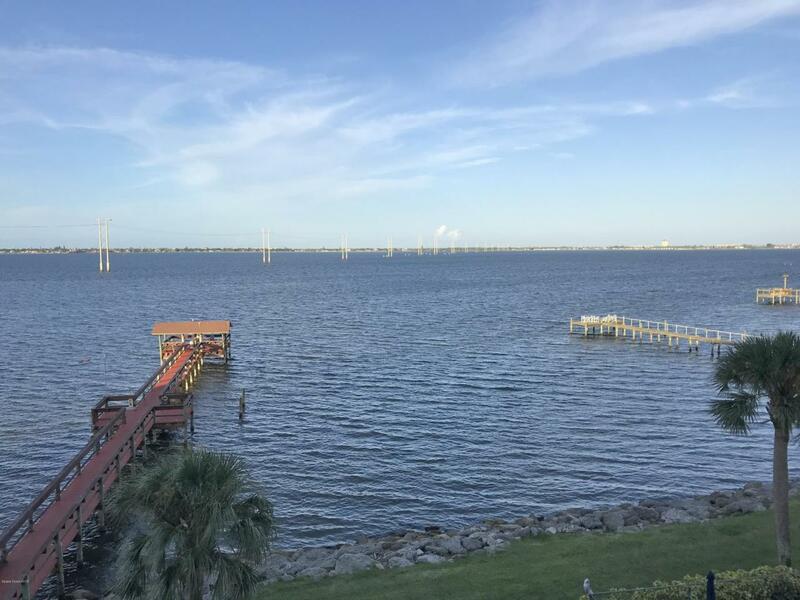 Relax on your balcony while enjoying the panoramic pool views, marine life, & rocket launches over the Indian River. Spacious Master suite w/walk-in closet and bathroom with tub. Bonus room perfect for office/den.Laundry room with washer & dryer.Storm shutters.Each unit is assigned additional storage. 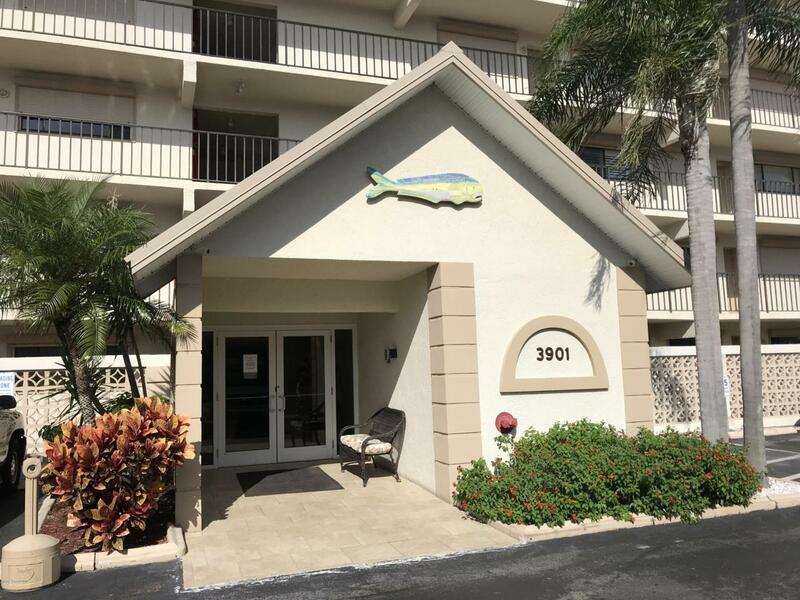 Castaway Cove is a resort like community with Secure entry,large pool, & observation deck with gazebo, perfect for fishing.Assigned covered parking.Building has new roof.Located only minutes from Historic Downtown Melbourne & the beach, fishing, boating, cruises.Relish Florida waterfront living in this serene coastal condo. 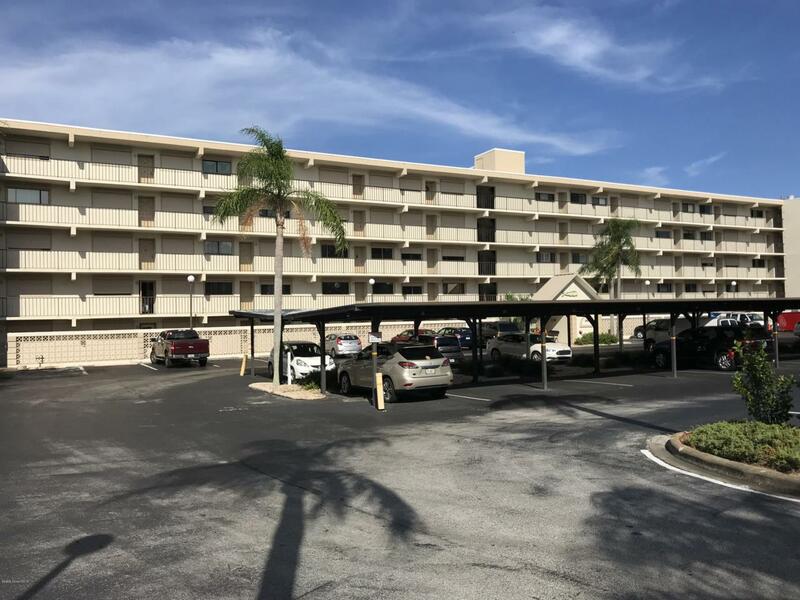 Listing provided courtesy of Florida Peninsula Property Managemnt Llc.